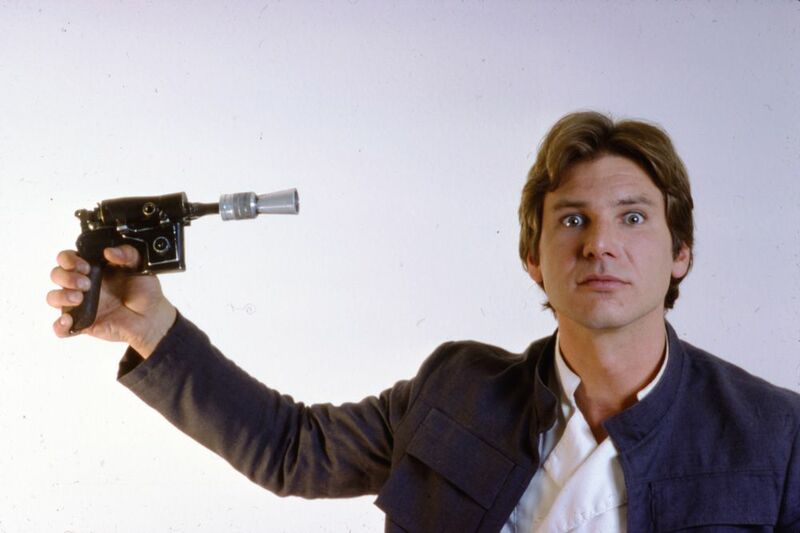 If we had lost Spock and Han Solo in the same week, I’d be catatonic for like 6 months. Not even joking. Jean Giraud, more often known by the pseudonym “Moebius,” is one of the all time great comic artists, up there with the likes of Jack Kirby, Neal Adams and Jim Steranko. Known mostly for his work on European comics, he was lauded for both his speed and the amazing imagination he brought to his art. 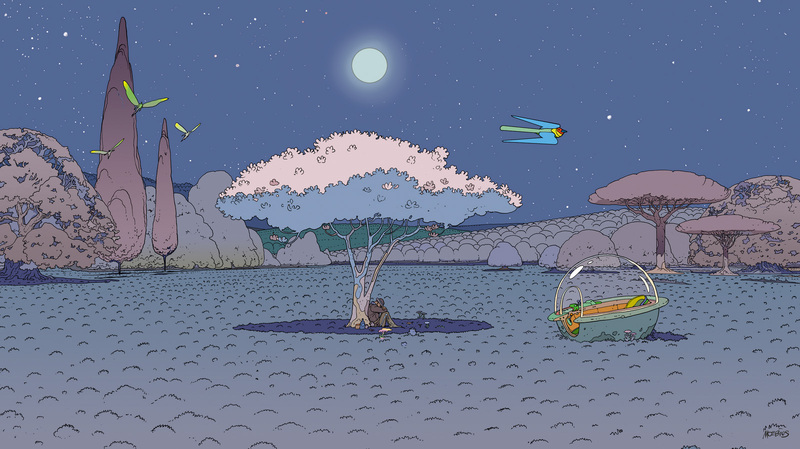 Back in the mid 90’s, Moebius gave an interview to a Mexican paper where he lays out eighteen points that he feels are important to artists. This is definitely a must read for any one out there interested in art. In my opinion this is in a tie with Wally Wood’s “22 panels that always work” for the top advice a comic artist needs to see. Honestly, I think there is some great stuff in those points for anyone who is involved in creative work. I’m going to be thinking about this as I work on future projects. While we are on the subject of advice, there is a supremely impressive ninety one year old lady offering us younger folks a few words of wisdom. 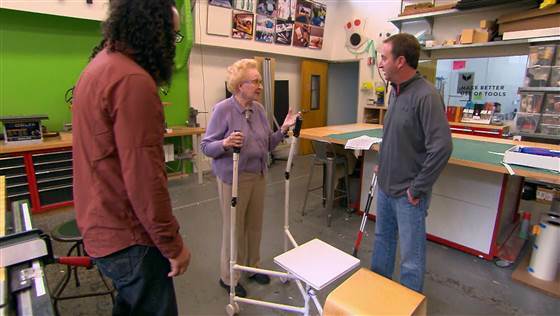 Barbara Beskind is an inventor and only in the last few years has she joined the prestigious Silicon Valley company IDEO, best known for inventing the computer mouse. Beskind focuses her time on inventing new products for older consumers, most of which she tries out at the retirement community she lives in. The advice that Beskind offers is pretty solid, which shouldn’t be surprising considering the life experience she has been able to collect over the years. While one or two of them might seem difficult to implement in a modern life, I’m certain that she’s right on the money. I just hope I can be as active, productive, and generally useful as Barbara is when I’m ninety-one.